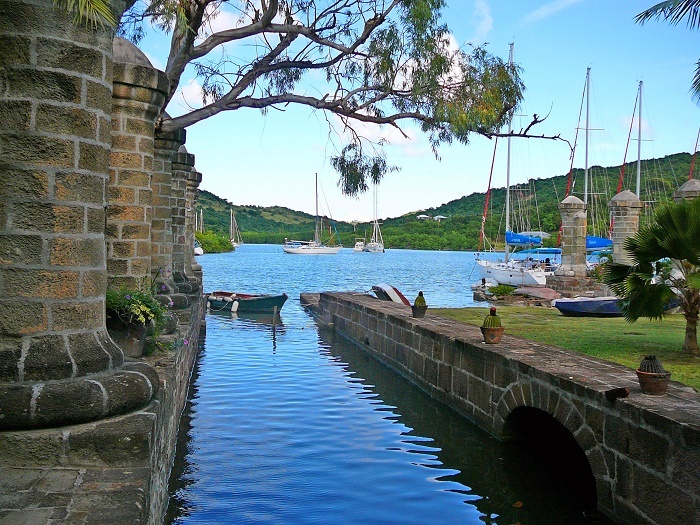 Nelson’s Dockyard is an important cultural heritage site and marina, that is located in the natural harbor and settlement of English Harbour, on the island of Antigua, part of the twin-island country of Antigua and Barbuda. 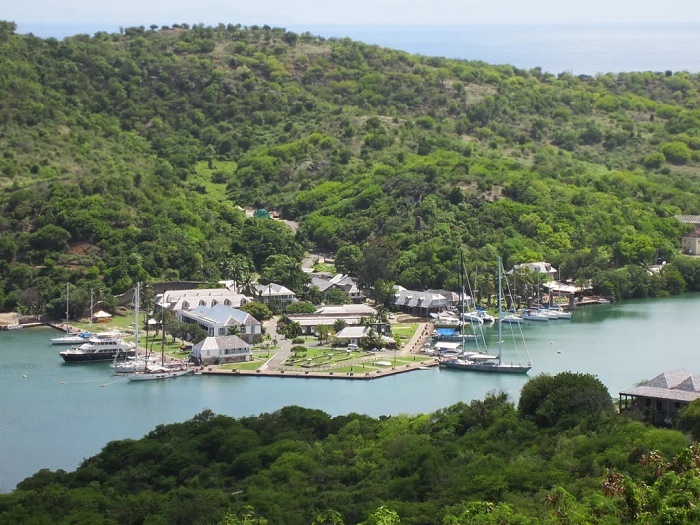 Being part of Nelson’s Dockyard National Park, which also contains Clarence House and Shirley Heights, it was named after Admiral Horatio Nelson who lived in the Dockyard between 1784 and 1787. 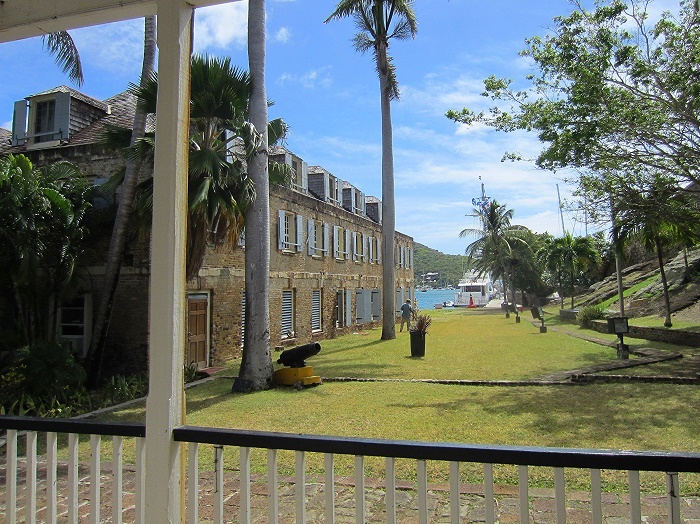 Nowadays, this intriguing English legacy is fully restored to its original splendor, the eighteenth- and nineteenth-century buildings of the Dockyard house modern amenities such as shops, hotels, and marina businesses, and represents one of the finest tourist attractions within the country. Outside the dockyard, historic forts dot the landscape of the park accessible by hiking trails which allow visitors to enjoy the park’s scenic and natural beauty, however, there is the endless opportunity to capture the beauty of the parks from where one could be the witness of the many glorious boats in the dockyard, the beautiful harbor, the historic sites and the unforgettable views from the marvelous places. Still, the great importance of the place was in 18th century when the British Royal Navy recognized the strategic importance of the English Harbour in the protection of the ships from hurricanes and in its position at the south of the island for monitoring French naval activity. 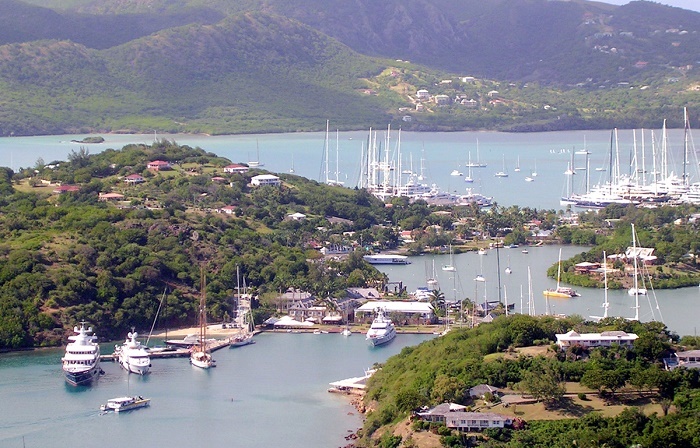 Quickly becoming a focal point for the establishment of a naval base in Antigua, the Nelson’s Dockyard served well for monitoring the neighboring French island of Guadeloupe. The first ever recorded ship to enter the harbor was the “Dover Castle”, which was chartered to the King by a Colonel Stroude for the use of the Governor of the Leeward Islands when he visited the islands under his jurisdiction, and also with the purpose of chasing off the pirates. 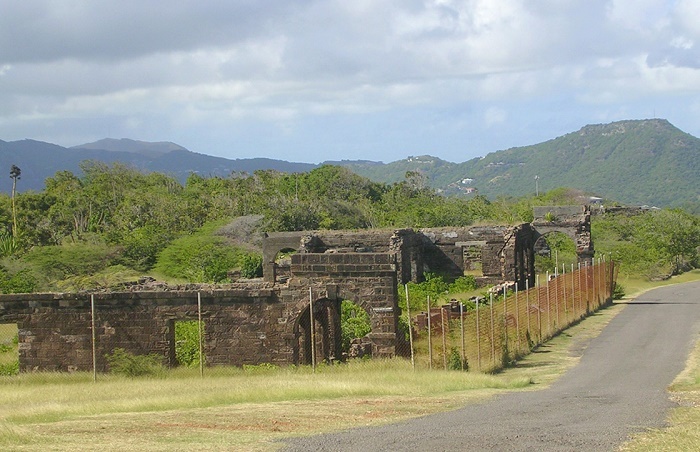 Another reference is that the first defense of the English Harbour was in in 1704when Fort Berkeley was listed as one of the twenty forts established around the coast of Antigua. 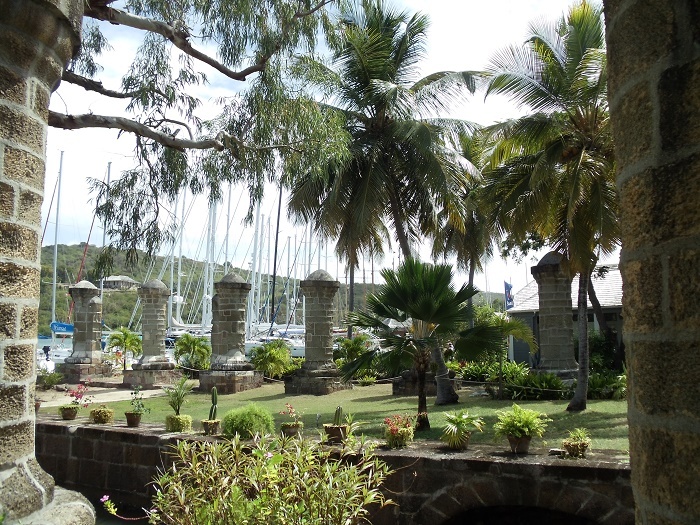 By 1707 naval ships used English Harbour as a station, but no facilities had yet been built for ship maintenance or repair, and by 1723 the harbor gained the popularity as a safe place for the ships from the strong hurricanes. 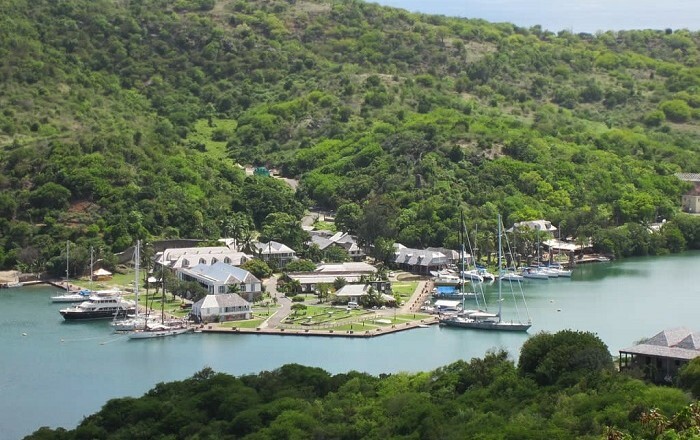 The first Dockyard was built in 1728, naming it Saint Helena, which was built on the east side of the harbor, however, there were no quarters for dockyard staff or visiting sailors and the seamen themselves conducted all work and repairs on the ships. The construction of the new, modern dockyard began in 1740s, when enslaved laborers from the plantations in the vicinity of the bay were sent to work on the dockyard, and by 1745 a line of wooden storehouses on the site of the present Copper & Lumber Store Hotel had been built, with the reclamation of land to provide adequate wharves that had been started. 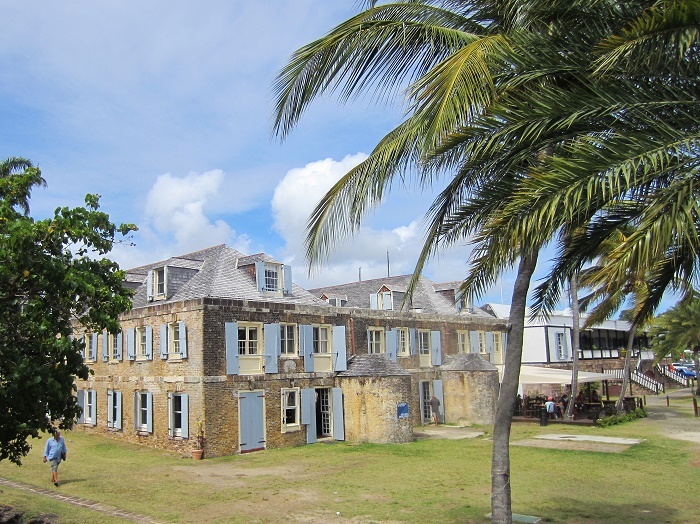 The construction of buildings around the harbor continued, where the last constructed building on the Naval Dockyard ground was the Naval Officer’s and Clerk’s House built in 1855, which nowadays serves a the Dockyard Museum. In 1889, the Royal Navy abandoned the site and the dockyard fell into decay. 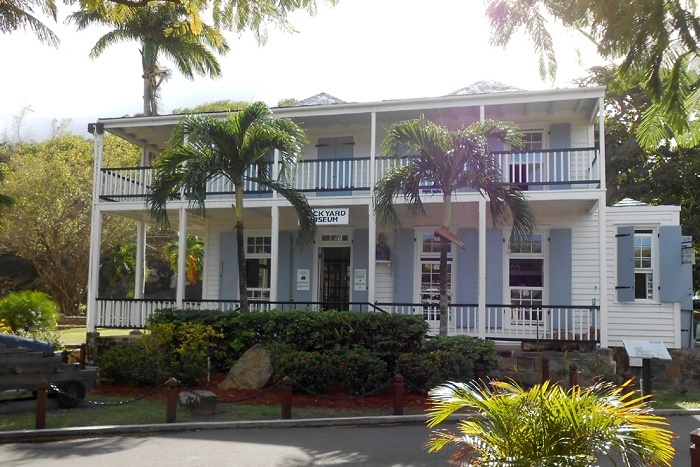 A restoration project occurred in 1951, carried out bu the Society of the Friends of English Harbour, where among the original buildings are two hotels, a museum, craft and food shops, restaurants, and a large marina. 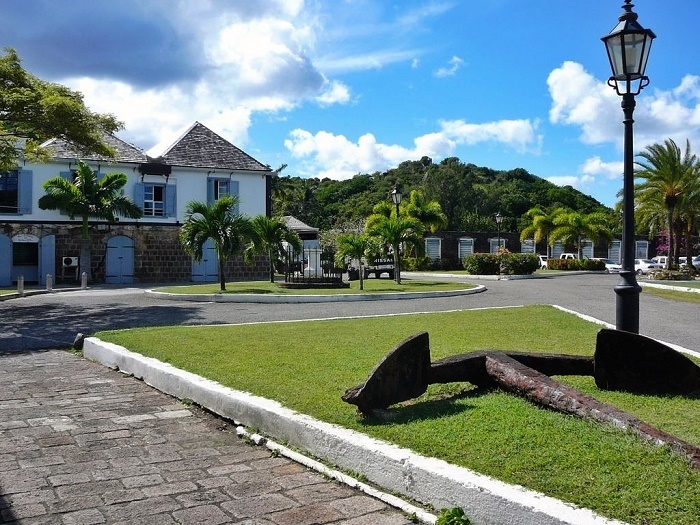 Being one of the most important, not just Antiguan treasures, but British colonial too, it is a great place where one could learn more about the stories of the favorite port for those making the long Atlantic crossing.